While walking through the Edith J. Carrier Arboretum at James Madison University, I photographed many pretty flowers growing wildly along the forest path. My favorite type were the Virginia bluebells, although the petals weren't too plentiful. 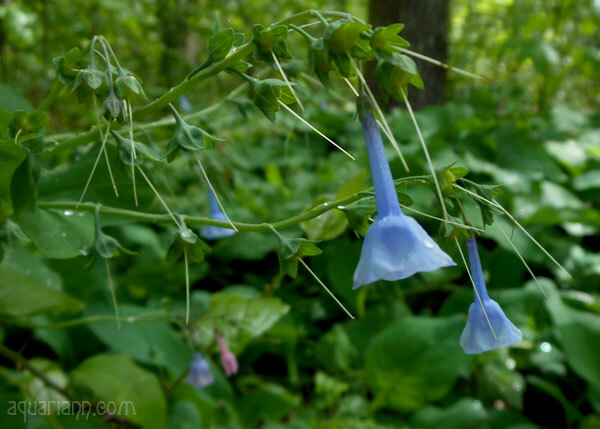 According to Gardening Know How, Virginia bluebells can bloom from early spring to mid summer, but don't do well with too much rain. And as I mentioned last Flower Friday, the rain gods danced through almost all of my Shenandoah Valley vacation and probably most of May like they did in Delaware. Green and blue, what a wonderful combination ! 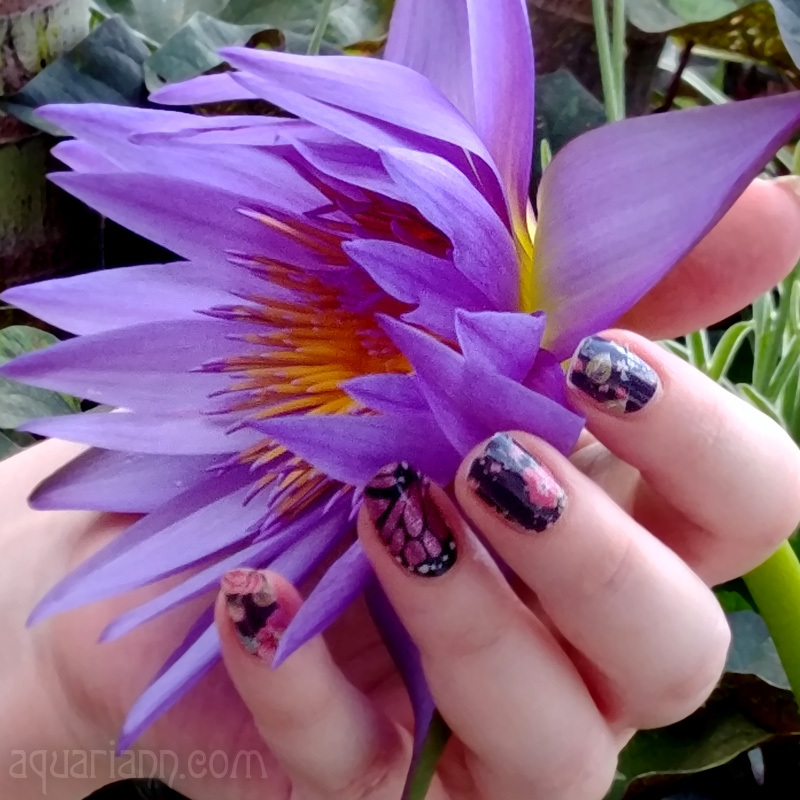 Sweet flower in a fantastic color. Wish I could see them. Thank you so much for sharing! Gorgeous! 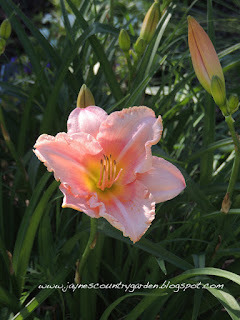 Thank you for highlighting my photo and for linking with Today's Flowers. I absolutely love bell-shaped flowers!! The ones you found are simply enchanting!! I want to be there=)!! 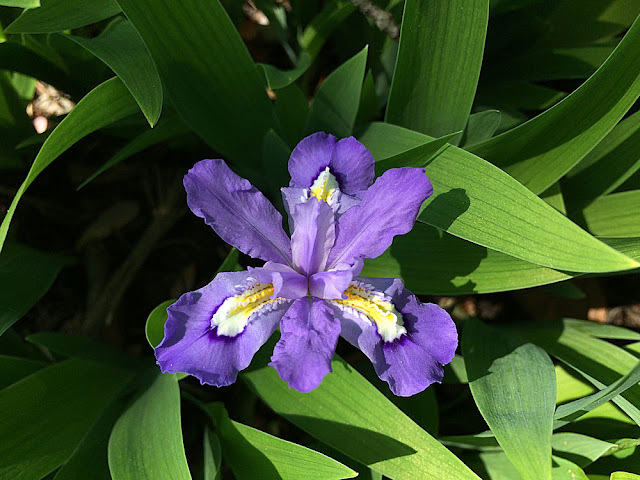 Your flowers are beautiful, I love the Blue Iris, Iris always remind me of my grandma. Have a beautiful day! They are so pretty! Thanks for sharing! I haven't spotted bluebells in years. Reminds me of my childhood. You get a lot more variety in flowers there then here in Nebraska. I love the shape of these. They are so pretty! Here in the south England, English bluebells have nearly all been wiped out by Spanish bluebells. Mind you, I can't tell the difference! My dream is to learn the names of the flowers that I am taking photos of. I am so jealous of you for knowing the names of them. These are so pretty! What a delicate flower in a beautiful blue shade! I've never seen this before. the shape of Virginia Bluebells looks really unique. They evoke gentleness in hearts.